Joel Sawyer has run a presidential campaign, led state GOP politics, helped Gov. Mark Sanford relaunch his political career. 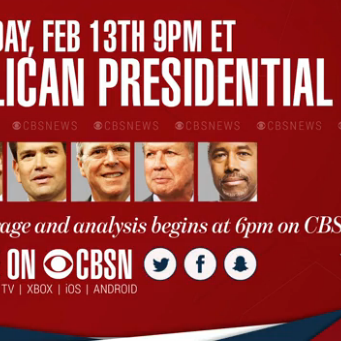 We talk GOP debate - dirty politics - and what the candidates must due on the stage Saturday night.